By choosing to purchase your new vehicle through CMH and allowing CMH Finance to organize the repayments through CMH Nissan Finance a division of Westbank or ABSA, all the paperwork can be done for you at the dealership. We make things simpler and eliminate any delay that might occur with an outsider financier. 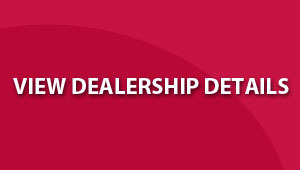 ÃƒÂ¢Ã¢â€šÂ¬Ã¢â‚¬Å“ Details of the vehicle you wish to purchase, as well as the dealer you will be purchasing from the dealer information is not compulsory but will be required before a final decision can be made on your application. iContract is our new secure web-based system for signing documentation online. ÃƒÂ¢Ã¢â€šÂ¬Ã¢â‚¬Å“ iContract gets to the point so that your customers can get on the road!